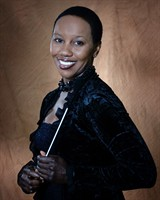 Dr. Devereaux started her conducting career at the age of 11, conducting the musical ensemble for her graduation class. She continued to show musical leadership abilities and conducted her high school band and her conducting journey continued forth after high school. In 1997, after completing her musical conservatory studies in violin and conducting in previous years, Maestro Devereaux competed in the “Mario Gusello” 4th International Conductor Competition in Pescara, Italy and was one of three Americans chosen as a semi-finalist. In 1995 and 1998 she appeared as a guest conductor of the Los Angeles Philharmonic Orchestra at the Dorothy Chandler Pavilion with the F.A.M.E. Choirs of Los Angeles. She was a finalist for the position of assistant conductor of the Detroit Symphony Orchestra and of the Minnesota Symphony Orchestra and a finalist for the position of director/conductor of the Seattle Philharmonic Orchestra. 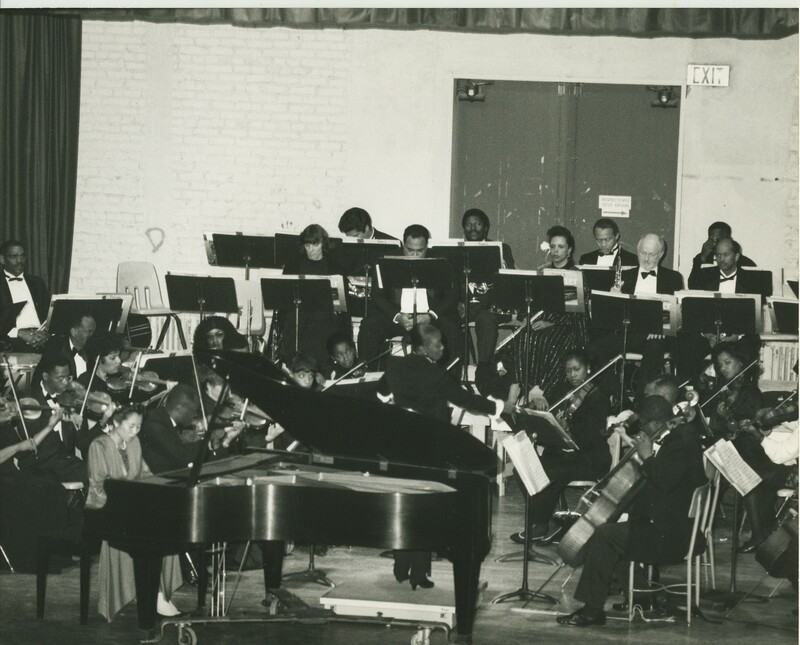 She was the first woman to hold the position of music director/conductor of the Southeast Community Symphony in Los Angeles. In 1993 Ms. Devereaux was chosen to compete in the Antonio Pedrotti 3rd International Competition for Orchestra Conductors in Trento, Italy. She has conducted the Chapman University Chamber Orchestra and University Symphony on a tour in Hong Kong, the People’s Republic of China, Spain, Hawaii and various American cities. 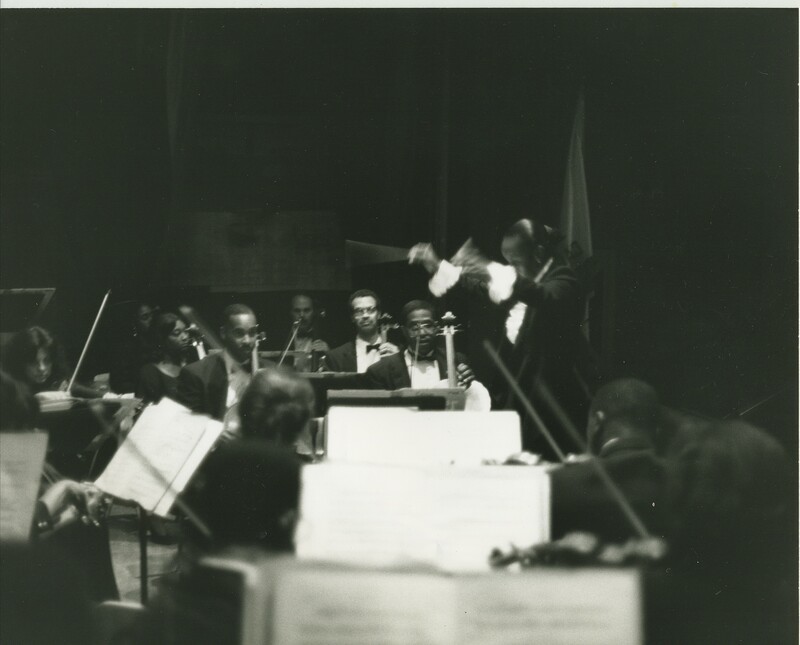 She was a participant in the Carnegie Hall Corporation program for conductors with Pierre Boulez and spent two summers at the Conductors Guild Institute, held on the campus of the University of South Carolina. 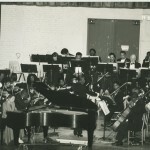 Although her principal conducting coaches have been Maestro Frederick Prausnitz and John Koshak, she has also had the opportunity to work with such prominent conductors/composers/arrangers such as Gerald Wilson, Ray Ellis, Teddy Edwards, Quincy Jones, Johnny Mandel, Patrick Williams, John Williams, Zubin Metha, Jacob Druckman, Harold Farberman, Daniel Lewis, Dennis De Coteau, Lukas Foss, Samuel Adler, William Kraft and others. Ms. Devereaux’s on screen accomplishments are just as impressive as her off screen ones. She was the Conductor for the Orchestra for Recording Artist Jill Scott for the 2010 NAACP’s Image Awards, which aired on the Fox Network. And she conducted the orchestra and recorded the music as Solo Violinist for the Soundtrack and Score for Tyler Perry’s films ‘Daddy’s Little Girl’ (2007), ‘Madea’s Family Reunion’ (2006), and ‘Diary of a Mad Black Woman’ (2005). Ms. Devereaux accomplishments go beyond the great legends with whom she has worked. 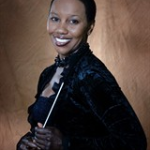 She earned a Doctorate of Philosophy at Felton University, a Masters degree in Music and Orchestral Conducting at the Peabody Conservatory of Music (John Hopkins University, Baltimore, MD), and her Bachelors degree in Music, Orchestral Conducting, and Violin at Chapman University. 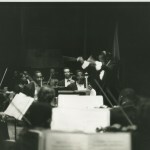 She was the first African-American woman to be accepted into the conducting programs at both Chapman University and the Peabody Conservatory.